Why Do the Most Innovative Brands Choose Bright Pattern? Over the years, Bright Pattern has attracted customers of all types in every industry imaginable. When we look at our customers, they all have one thing in common: They are all trying to innovate their customer experience and revolutionize what customer experience means in their industry. 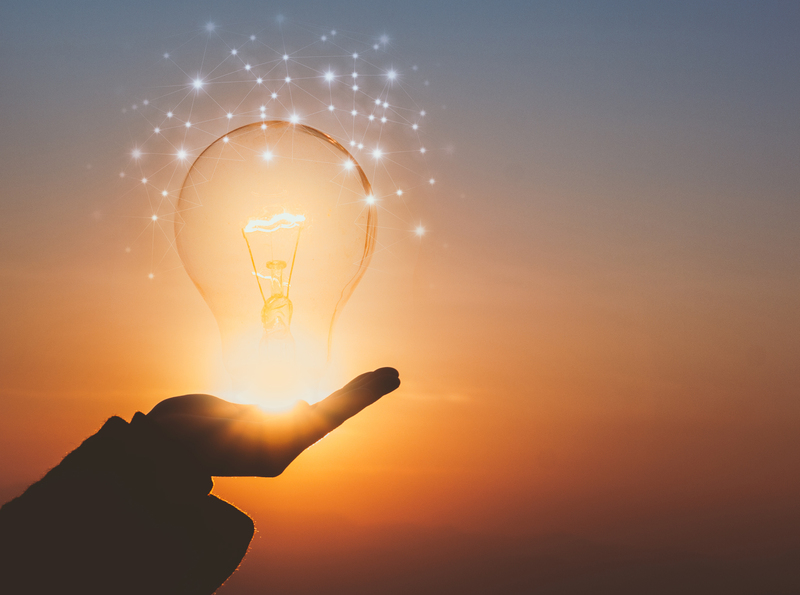 So why do innovative customers choose to partner with Bright Pattern and use our omnichannel platform to power their customer experience centers? #1 Enterprise-class cloud contact center that is easier than any other solution — Business users can easily make changes on the fly without costly professional services. 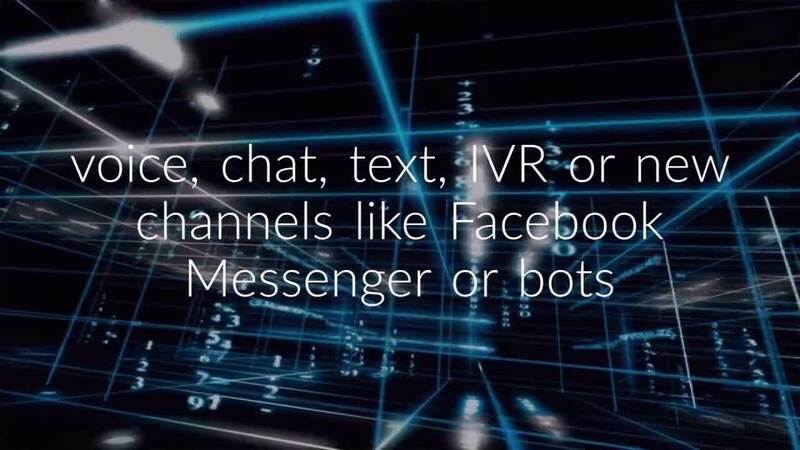 #2 True Omnichannel — Customers and agents can have seamless conversations across all channels, including voice, IVR, text, email, chat, video, in-app bots, and social messengers like Facebook Messenger. Bright Pattern Contact Center is a single omnichannel desktop where agents can see the full conversation in context across all channels. It is a cloud contact center that grows with you, allowing you to add channels as you need them! #3 We are the original pioneers of contact center software — The company was founded by a team of industry veterans who pioneered the leading on-premises solutions at Genesys and today are delivering an architecture for the future with an advanced cloud-first approach. 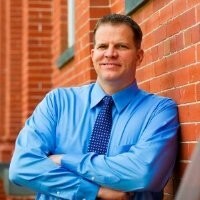 Peter is a Senior Account Executive with fast growing cloud-based contact center software vendor Bright Pattern. Having spent over 20 years selling technology and services to companies like Goldman Sachs, EMC, PricewaterhouseCooper and more, he is passionate about helping organizations achieve desired business outcomes with cutting edge technology and strategy. Certified in Cloud Economics and ROI through AWS and having successful stints at Interactive Intelligence and Genesys, Peter brings a unique perspective to service based companies that are striving to move away from legacy technology infrastructure and processes towards a true Omni-Channel CX model.